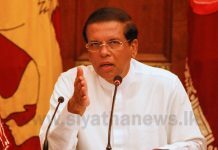 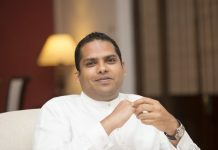 A letter seeking a general pardon for Venerable Galagoda Aththe Gnanasara Thero has been submitted to President Maithripala Sirisena. 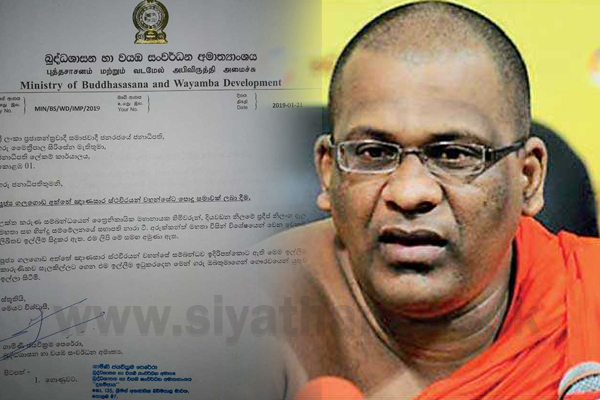 The letter is submitted by the Minister of Buddhasasana & Wayamba Development Gamini Jayawickrama Perera. 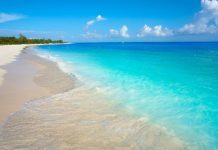 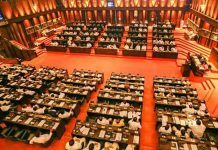 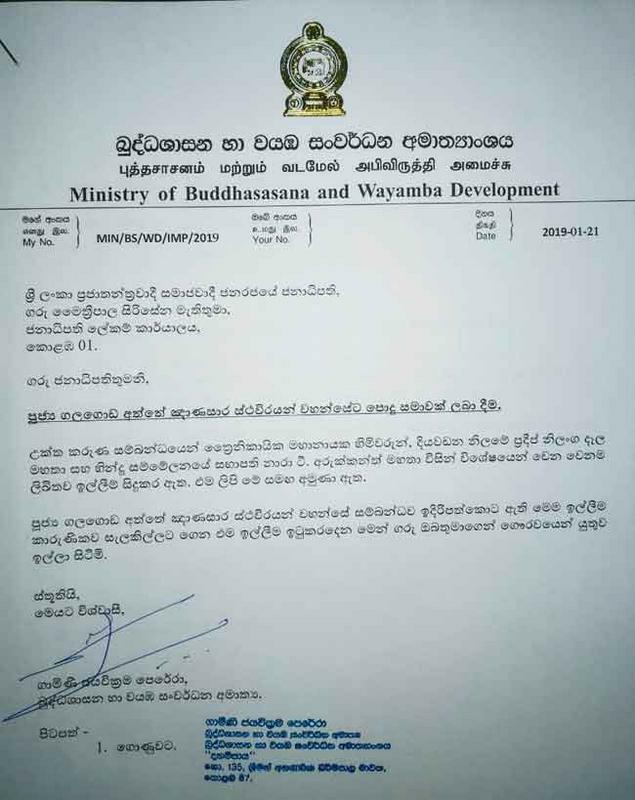 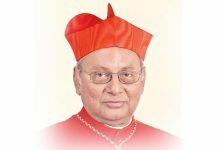 The letter mentions that Mahanayake Theros of the three chapters, Diyawadana Nilame Pradeep Nilanga Dela and the Chairman of Hindu Congress had also made separate written requests in this regard.